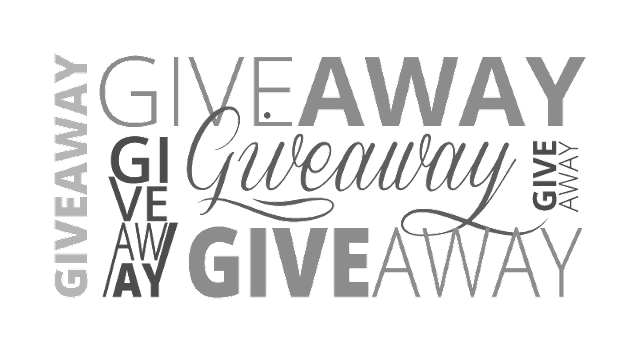 This week I'm hosting a spontaneous giveaway for a fellow mommy blogger, aspiring artist and Community Outreach Specialist at http://www.canvasfactory.com/ca/. At the Canvas Factory she has a simple mission: We want to make online photo printing easy and affordable for everyone. 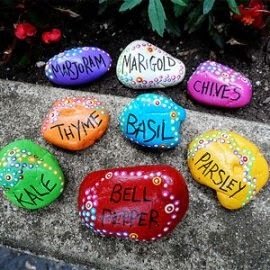 To enter the contest, visit Busy Mama's Facebook page at https://www.facebook.com/busymama.ca and like me on FB! You will be automatically entered to win! Disclaimer: Must be 18+ of age or older to enter. Only 1 entry per contest participant. Winner will be selected randomly on October 13th! Winner's name will be announced publicly on FB and on busymama.ca. 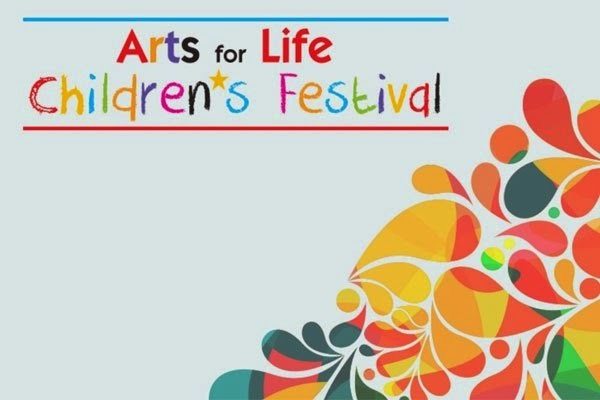 Wondering and planning what to do for the Victoria Day long week-end? 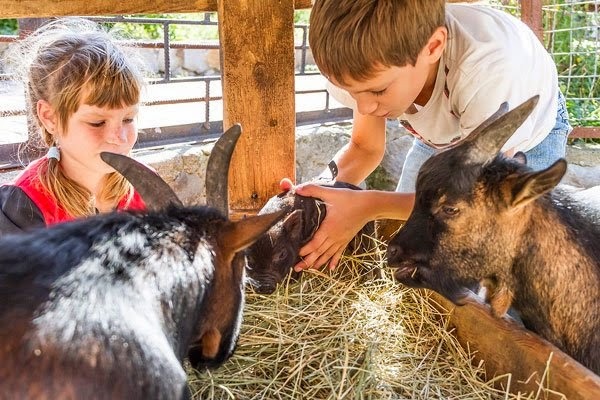 Here are some ideas for you from Busy Mama on where to go and how to keep your kids busy! #3 - Why not go to the beautiful and mesmerizing Ripley's Aquarium? Check out these discount tickets! 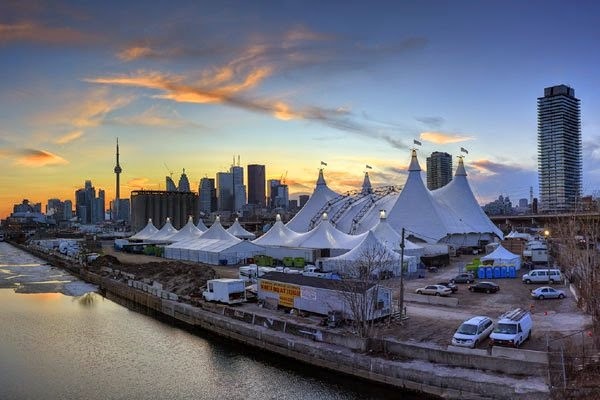 #8 - Odysseo - The Best Show Ever! 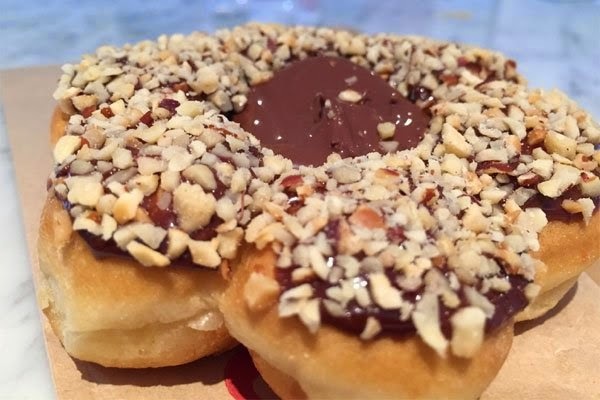 #9 - Nutella Sweets at Tim Hortons - Enjoy a not so healthy breakfast or snack with the kids:)! 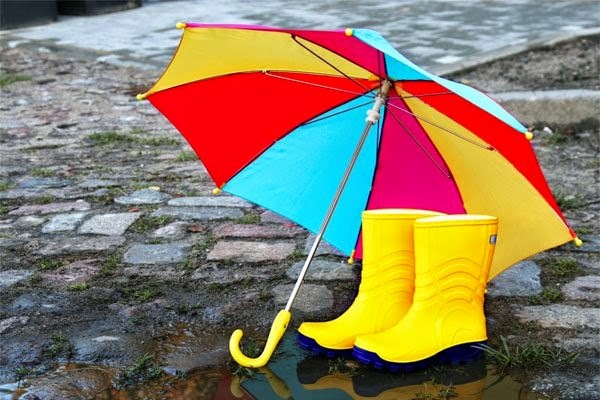 #10 - 50 Things to Do When It Rains! I'll definitely be trying many of these with my little monsters during the Victoria Day long week-end! Enjoy your time to the fullest with your kids and cherish every precious moment! I've been a dancer all my life. I've mainly taken ballet (including point), then got into Latin dance (salsa, merengue, etc. ), and then flamenco - a beautiful and challenging dance with so many different rhythms, variations, and those accessories - the fan, the shawl, the dresses, the shoes, the castanets, and so much more! Now that I have three kids, I have no time to dance and ballet is way too hard on my feet. So sad to say it out loud, but I'm officially old when it comes to the challenging and most beautiful world of dance. Ballet has always been my 'moment', my 'go to place' to forget about everything (in a good way) and focus on one thing only: DANCE! If you're a woman and you're constantly thinking about a million things at a time while creating many more million to-do lists, there comes a time when you need to take a break - I'm sure you know exactly what I mean;). I haven't been to a dance class since I had kids. But... A while ago, a friend of mine suggested I try a yoga class with her for fun; it was a Moksha yoga class. I really enjoyed it and attended several more after that, but still stuck mainly to dance classes. 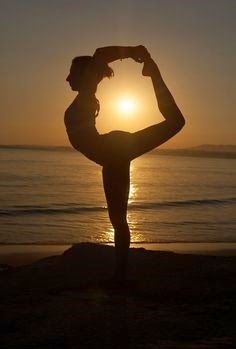 However, today when my time and (muscle) flexibility are so limited, I find that yoga is the closest thing to dance I can find. It is not perfect (for me, and nothing will ever compare to dance), I must admit, but you do get to get away from 'home' and focus on yourself and your body, and make yourself a better person for your family which is crucial. This is my two cents on why you should do yoga in a nutshell - to get a piece of mind and a more fit, toned, flexible body. There are over 19 million prescriptions for opioid painkiller in Canada, making Canadians one of highest users of prescriptions opioids in the world. The first treatment options that most doctors choose in North America is pain medications. We all know that these drugs help alleviate pain, but they also come with tons of negative side effects, including liver damage, kidney disease and digestive problems being the top ones. From personal experience, I can tell you that if I get a bad headache, I pop a double advil without hesitation, otherwise I won't get through the evening taking care of three little monsters. 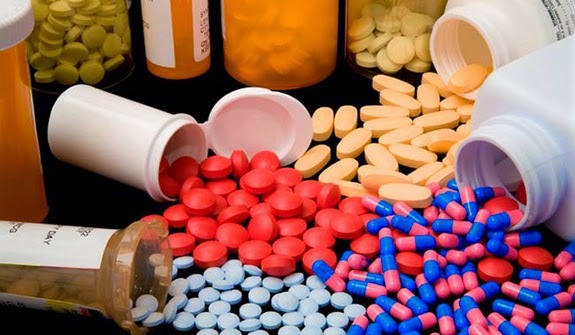 Did you know that "prescription painkillers are also very addictive and the most abused category of drugs; opioid-related overdose deaths now outnumber overdose deaths from all illicit drugs, such as heroin and cocaine, combined"? Isn't that crazy?! Most importantly, painkillers mask the real issue behind the pain, often resulting in additional injuries and without addressing the underlying problems. It has been proven that yoga offers an array of natural ways for dealing with pain. It is great for bringing balance back into the body (injuries and pain often occur because of imbalances in your body). If learned, practiced and applied correctly, yoga postures help your body return to balance where they belong, while improving flexibility, strength and endurance at the same time. Click here to read this wonderful article about why should do yoga. My best friend asked me the other day: "What is yoga?" "What does it do for you and your body?" Personally, it gives me a peace of mind for an hour or more. It's good for my body, I can feel it - it's a great workout focusing on balancing your body and mind at the same time, muscle toning and flexibility, and endurance. And for those of you who are more visual, like me, check out the videos below to understand what yoga can do for you! Stay tuned for my next post where I will interview a great Yoga Instructor at a top yoga studio on the secret powers of yoga! 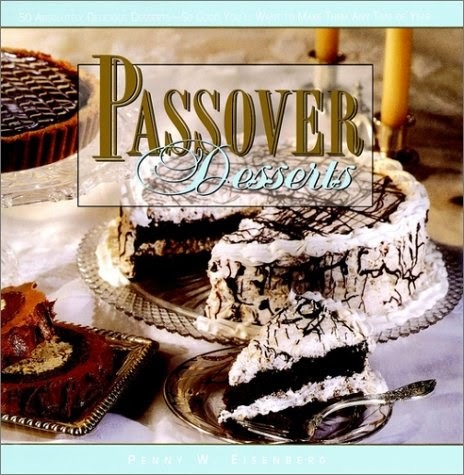 It is somewhat of a challenge to bake delicious desserts for Passover, as the use of yeast and flour is not allowed. But the following recipes will leave you hungry for more, and they are so easy to make, even with your kids!!! 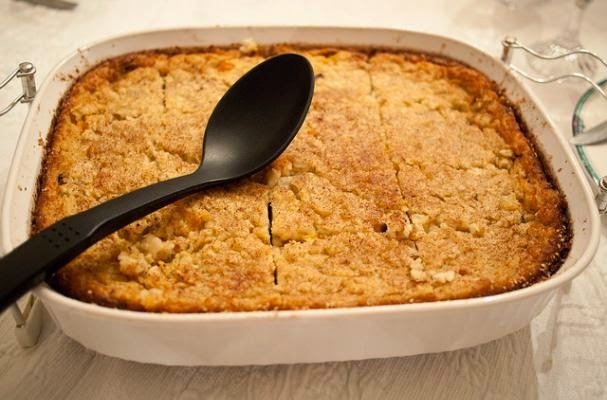 "This apple kugel is delicious, crispy, moist and sweet. Bake it in the oven and serve a nice warm treat!" You will need a 9 inch round or square pan to bake this kugel. Peel and core apples. Slice apples and place in covered bowl so apples don't turn brown. In a large mixing bowl, mix eggs, sugar, potato starch and vanilla sugar. Grease a 9 inch pan. Cover bottom of pan with 1/2 cup crushed almonds. Place half the apples on top of the nuts layer. Pour half the batter over the apples. Layer remining apples on top of the batter. 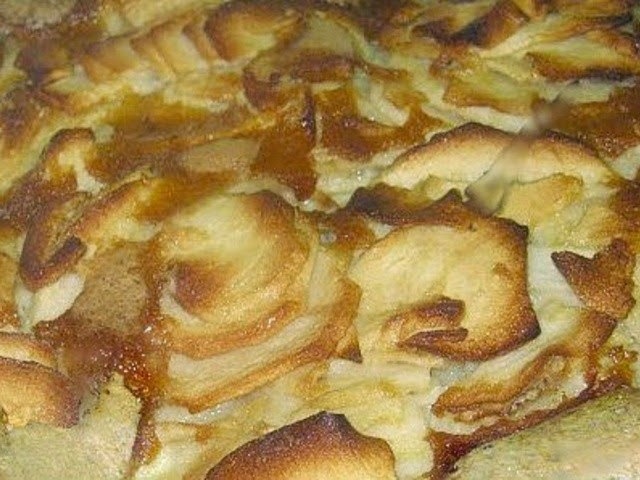 Cover apples with rest of batter. Top with 1/2 cup crushed almonds. "Chocolate chips and nuts, a winning combination. You won't be able to eat enough of this incredible creation!" 1 (10 oz.) 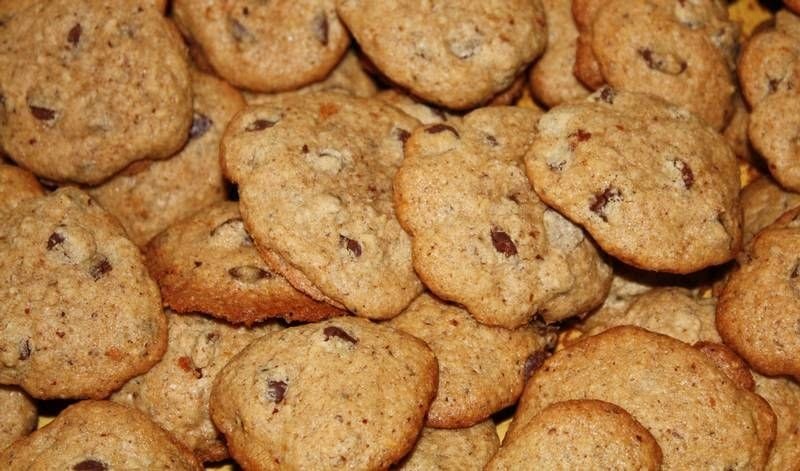 package chocolate chips - I personally prefer these cookies without the chocolate chips. You will need a cookie sheet for this recipe. You'll get approximately 4 dozens of cookies. Combine first 8 ingredients in mixing bowl. Mix on low speed until a soft dough is formed. Gradually add in chocolate chips and mix well. Refrigerate dough for several hours or overnight. Remove dough from the fridge. Roll dough into 1 inch round balls and place 2 inches apart on greased cookie sheets. I like to use parchment paper instead of greasing the cookie sheet. Bake for 20-25 minutes or until light golden brown. Cool slightly before removing from cookie sheet so cookies won't crack. This is a great cake recipe that does not contain any flour. The accompanying fruit coulis is good after a meat meal, and the vanilla sauce containing milk is suitable after a vegetarian or a fish main course. I usually top this cake with the fruit coulis and don't bother with the vanilla sauce. You will require a 10 inch cake tin to bake this cake. Whisk the egg yolks with the sugar until the mixture is pale, thick and mousse-like. Add the juice and grated rind of the lemon. Add a quarter of the whisked whites to the yolk mixture and then fold in the hazelnuts, the matzo meal and the remaining whites. Take care not to deflate the mixture. Pour the mixture into a greased 10 inch cake tin and bake for 30-40 minutes. The center should be dry when tested with a toothpick. Then the cake is cool, take it out of the tin and store, covered until ready for use. Serve it in wedges with vanilla sauce or fruit coulis. Put the berries in a pan wiht the sugar and water. Cook over low heat just until the berries collapse. Strain the fruit and juice through a nylon sieve into a jug. Mix the potato flour, sugar and egg yolks to a paste. Add the cold milk. In a pan over low heat bring the mixture slowly to the boil, stirring. It will thicken afte rabout 5 minutes. Take it off the heat, strain and cook. Serve with Hazelnut Sponge Cake. Like what you read? 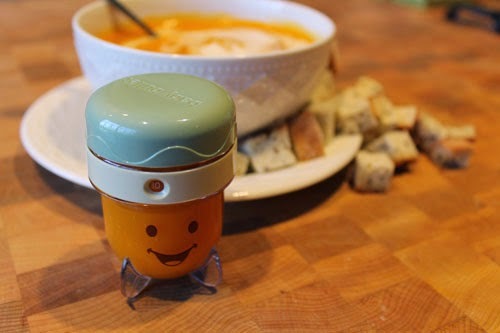 Follow Busy Mama to receive our Weekly Newsletter! As I mentioned in my previous post before on making your Passover Seder special and unique, I like to try and add new and tasty meals and traditions to our family's seder table every year. 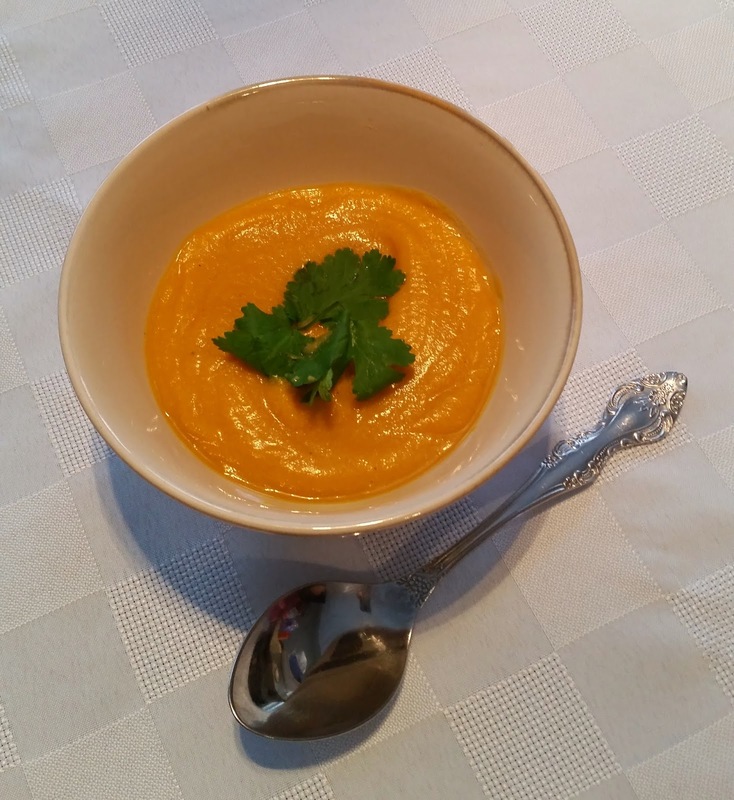 Here are some of my favourite and newly tried tasty recipes. There are many variations on charoset. But, I absolutely love this one!!! And, everyone who tried it last year asked me for this recipe. So, here it is:). In the bowl of a food processor fitted with a metal blade, chop the raisins, dates, figs, and apricots. Add the walnuts, apple, and orange zest. Pulse to a smooth paste. Drizzle with wine to reach desired consistency. 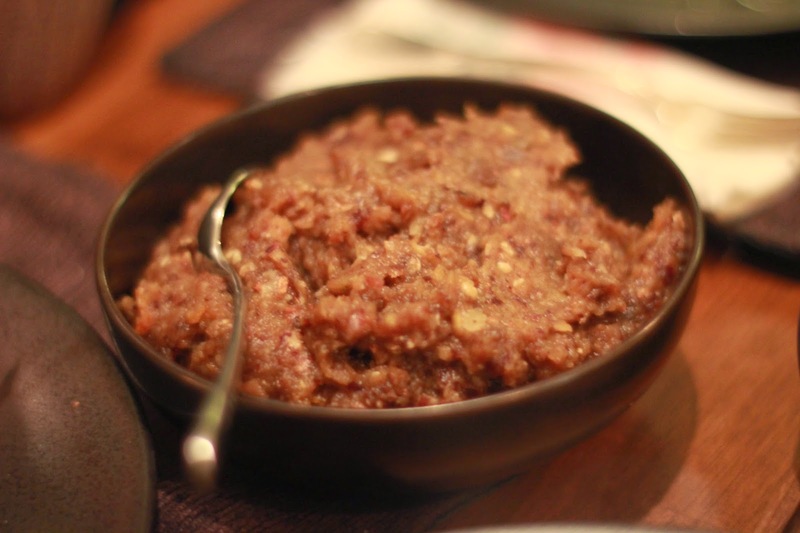 You can leave this charoset chunkier or ground to a thick paste. This is a great substitute for the traditional noodle kugels, and it will be a big success with the kids as it is sweet:)! Note: To save time, look for pre-shredded carrots in the produce section of your supermarket. Spray a 1-quart baking dish or gratin dish with cooking spray or grease it with vegetable oil. Mix all ingredients together. Pour into prepared baking dish. Bake in preheated oven for 45-50 minutes until golden. This is a great stylish side dish that allows you easily keep kosher during Passover. "Boil and mash potatoes, shape them nice and round. Put them in the oven until they're golden brown!" Note: You will need muffin pan and cupcake liners for this recipe. You can make these muffins pretty by using cake decorating tools (optional). Peel potatoes and place in large pot. Cover with water and bring to a boil. Boil for 25 minutes or until potatoes are easily pierced with a fork. Turn off heat and drain in colander. 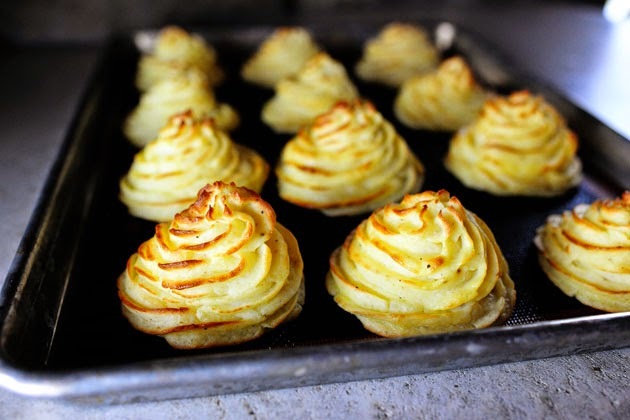 Place potatoes in large pot and mash with fork or potato masher. Pour 1/4 cup of vegetable oil into frying pan. Add diced onions and saute until golden brown. Transfer onions and oil to potatoes. Add additional 1/4 cup vegetable oil, 2 eggs, potato starch, salt and pepper, and mix well. Line muffin pan with cupcake liners. Fill liners 3/4 full with potato mixture. Brush tops with egg and bake for 15 minutes or until golden brown. You'll get approximately 18 mini muffins. 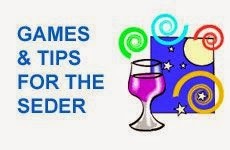 As Pesach (Passover) is just around the corner, many of us are getting pretty frantic about hosting Passover Seder. Hosting Passover is a big task, and with three little monsters at the house it's never been more challenging. The preparations are time-consuming and the meal planning (and there are many meals) can be overwhelming. And, I don't know about you, I always want to make the dinner table beautiful and stand out in terms of decorations. So, here are a few unique and creative ideas I'd like to share with you from my past hosting experiences:). By the way, the word 'seder' means 'order', in case you didn't know. There is a reason for everything found on the seder table. Holidays are a personal celebration and should reflect your family's traditions; this includes foods that have been around your table for generations. However, I love introducing new foods to the old and present what I like to call 'pretty varieties'. I made these matzah covers with my boys:). All you need is some felt, sticky foam shapes, big shiny letter stickers and more stickers - all accessories can be found at the dollar store! Today, I will share my decor ideas for the seder plate in particular. 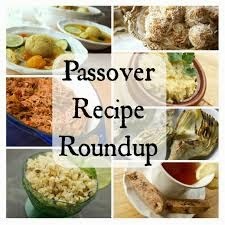 Tomorrow, I'll let you in on some of my favourite simple to make yummy seder recipes. Are you annoyed to wait patiently every seder as the bowl of charoset or vegetables for dipping get passed around? If you answer yes, then you will love this stylish idea. Last year, I experimented with setting my holiday seder table with an inviting round colourful sectional plate at each person's place. Even for the kids, I placed a sectional plat, and they were overly excited about it:). It was not easy and took a lot of preparation and planning, in addition to all the other meals you have to worry about (and of course keeping all kosher for Passover). I purchased these simple plates from Walmart for $1 each:)! I believe I recently saw them even at the dollar store. They are typically used to serve vegetables or fruits with a dip as birthday platters, and are divided into compartments. In each compartment I placed one of the ceremonial seder items. There is a portion of charoset, maror, a divided section that holds salt water for dipping in the middle, and separate sections for karpas (a vegetable - celery, parsley, boiled potato, carrot), z'roa (roasted bone) and beitzah (roasted egg). Another creative and unique option is to use a bento box (you know the one they use for sushi), but it may require more effort to find and will most likely be pricier. Don't be turned off by the bright colours and modern look. The latest trend is a mix of modern and traditional. Plus, who cares what everyone else thinks?! It's your family and you're hosting! Although, I still use a golden traditional seder plate as the religious centerpiece of the table. The individual seder plates will be so convenient, stylish, unique and a cutting-edge addition to your Passover Seder Table. I encourage you to try it! 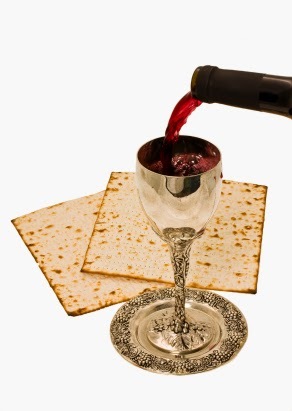 During the Passover Seder we are required to drink four cups of wine - one cup at four specific points. This represents the four expressions of redemption mentioned in the Torah. "To enhance the concept of redemption and freedom, we recline while we drink, have others pour the wine for us, and select red wines which are considered of importance in Judaic tradition." If I have the time, I would like to try this creative idea this year. (Last year it was too much for me to handle on top of my to do list.) Try to select wines that speak to you. For example, I spent about five years living in France, so I like to select red wines from France, especially the regions where I enjoyed living the most. It is also nice to connect your wine selection to the Jewish community, for example selecting a bottle from places where the Jews were exiled in history, and learn and speak about that at the seder table. 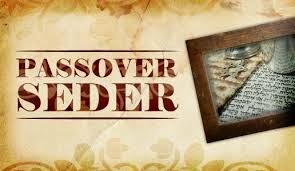 I hope your Passover Seder will be a special one this year. 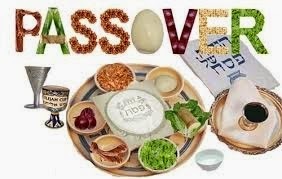 Chag Sameach to all those celebrating Passover! Disclaimer: This post has been written by Stella V.
Your Entertainment for Passover - Who said it's all about the food? If you're hosting Passover Seder, you're probably wondering what you should do for entertainment, especially if you have a bigger family and need something to make this year's seder a special and fun time at the same time. 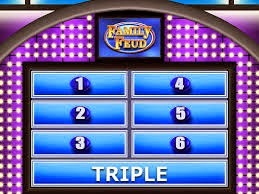 #1 - FAMILY FEUD - If you've never seen the show, here is how you play this game. 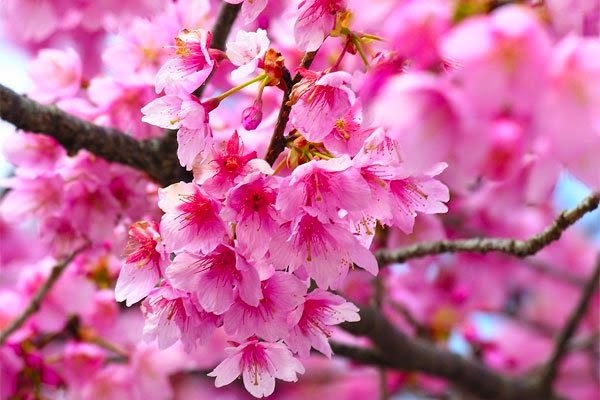 It is a competition in which two families must name the most popular responses to a survey question posed to 100 people in order to win cash and prizes. My version for the Passover Seder - Most likely, if you're hosting, you will have in-laws coming over. So, pick two people to compete for each round, representing each family. You can use small flags or bells, or even squeaky toys for each competitor, to know who will answer first. 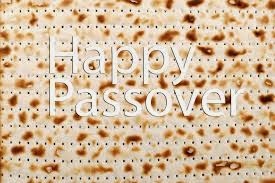 I have prepared a PowerPoint presentation with 4 or 5 questions (with possible answers) pertaining to the history of Passover. It has the real Family Feud music and visual effects and sounds - it will be fun, I'm sure. And of course, there is a prize to be won in the end. You can buy a box of matza and macaroons (kosher for Passover) as the prize for example. 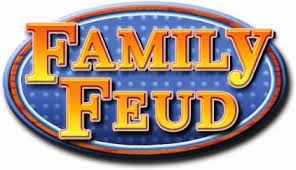 Ask me for my Passover Family Feud while there is still time! 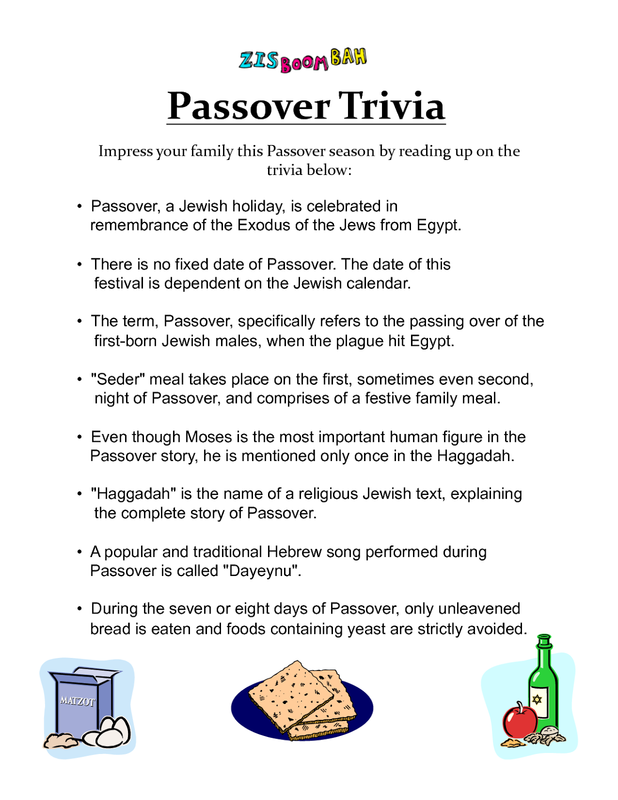 #2 - PASSOVER TRIVIA - Use my Passover Trivia to amaze your friends and family at your Seder!!! The story of Passover hasn't changed in the last 3,000 years. But that doesn't mean you won't have anything new to discuss. Ask me for my Passover Trivia to spice up your seder! Mine is a multiple choice with 10 questions, set up as a PowerPoint presentation (answers are given in the notes section). And, as always, there is a prize to be won in the end! "According to the Guinness Book of World Records, the world's largest matzah ball was unveiled in Tucson, Arizona, in 2010. Weighing in at 488 pounds, this giant matzah ball was made from more than 1,000 eggs and 25 pounds of matzah meal." 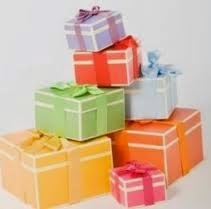 The gifts can be anything from gag gifts to wine to movie tickets, hot sauces, teddy bear, anything goes. I ask my guest to bring a gift related to Passover for under $10. As guest arrive place the gifts in one central area. Once everyone is there, put numbers (1 for each guest) on pieces of paper (1 per piece), fold and put in a hat and have the guests choose a number, this determines who goes first. The guest with number 1 goes first and selects a gift from the pile. The person who is number 2 has a choice take Number 1's gift or select one from the pile, if Number 2 takes Number 1's gift then number 1 can pick from the pile again. Once you get to the 4, 5, and 6th guest, it will get tricky because only two people can steal gifts from the other guests per turn. Stop: Now guest 2 must pick a new gift from the pile. Now we proceed to Guest #6 and so on. Remember there is no gift grab if a gift is chosen from the pile. This continues until the person with the highest number goes and either grabs a gift from another or chooses the last gift from the pile. You can not grab a gift back from the person who grabbed your gift. So if 5 takes 3’s gift, then 3 can NOT take 5’s gift. They must choose from 1, 2, 4 or the pile. Some people limit the number of times that a gift can be stolen to 3 or 4 times. This means that the last person to steal that gift gets to keep it and no one else can steal it. If there is a large group the easiest way to track this is to put those little Post it flags on the gifts and after each time they are stolen remove one. Then when there are no more flags the gift is theirs. When to unwrap? Unwrap after gift selected from the pile or unwrap once everyone has a gift. 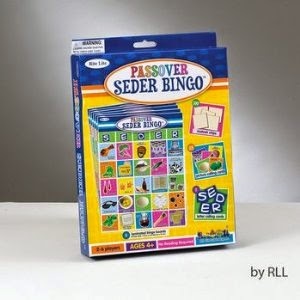 #4 - PASSOVER BINGO - Don't forget the kids! You can buy this simple game at Sobeys (at Dufferin & Clark) or the Judaica store. The kids will love playing it! I recommend it for ages 4+ (although it says for ages 6+). Like what you read? Follow Busy Mama to receive our Weekly Newsletter, and email me at busymamasofthree@gmail.com to receive my game versions:)!